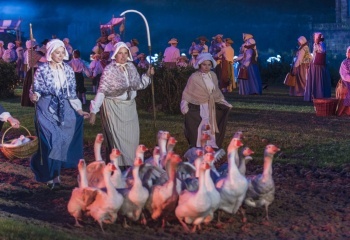 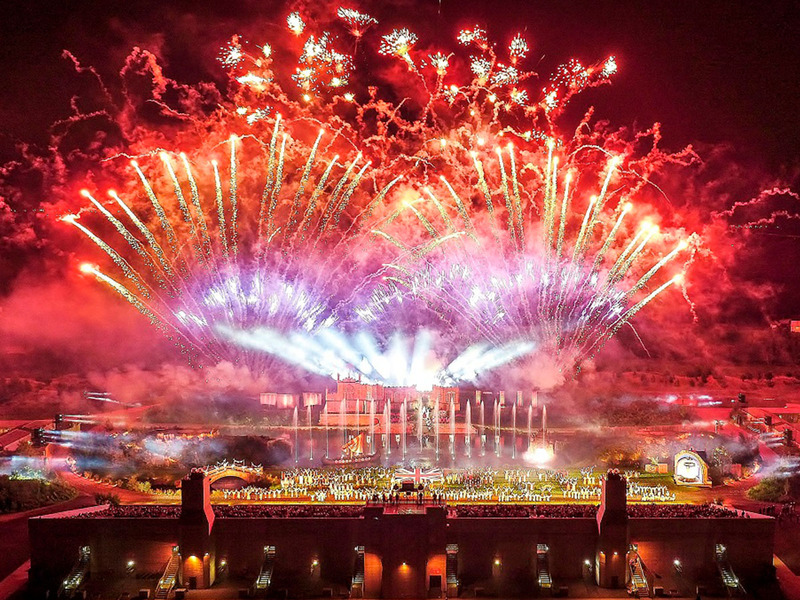 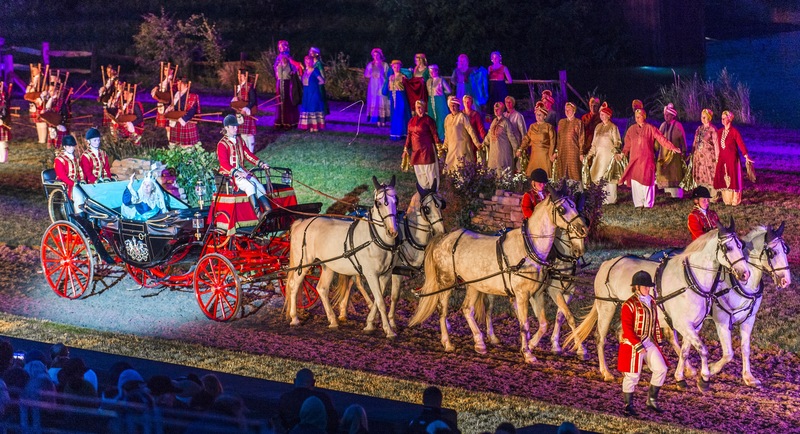 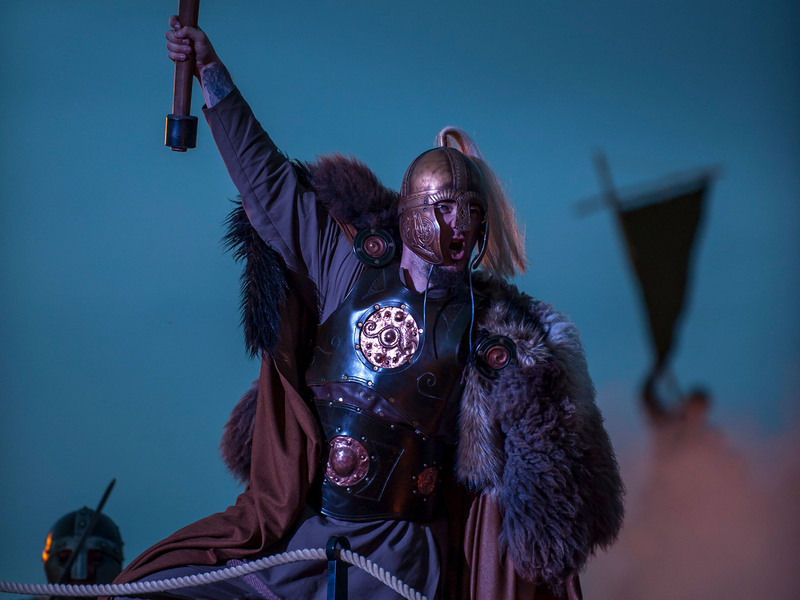 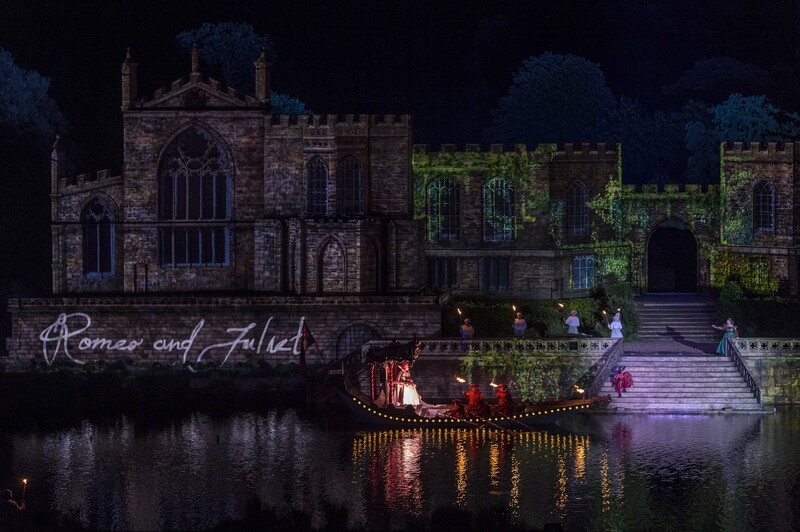 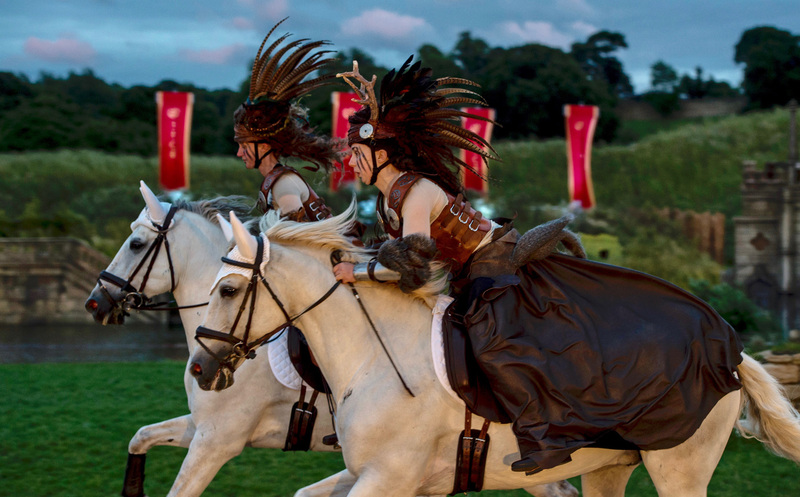 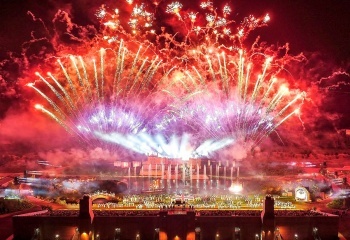 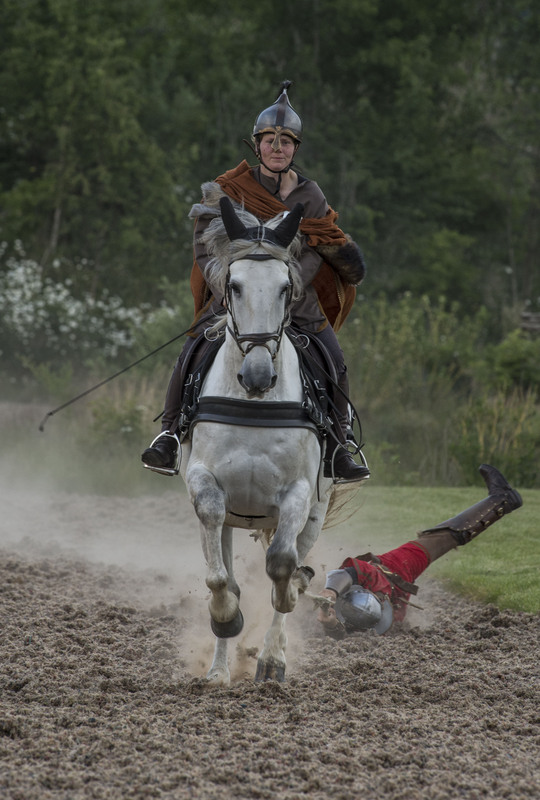 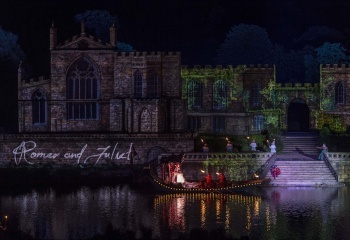 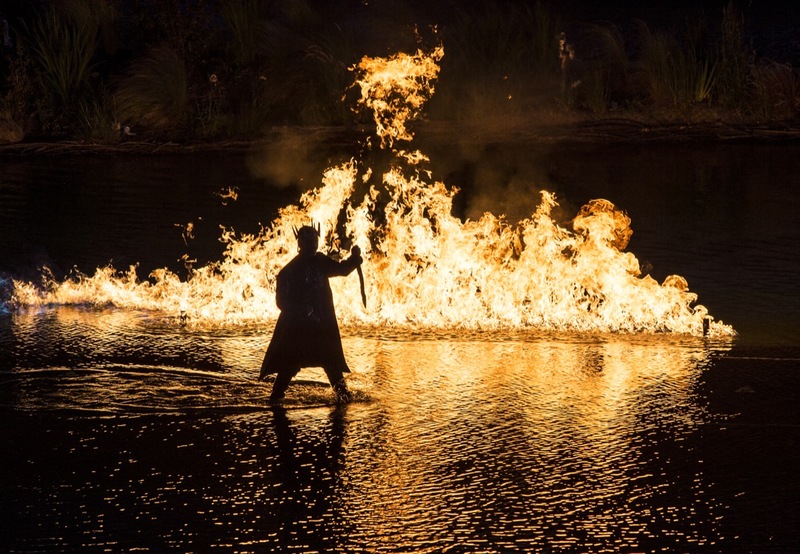 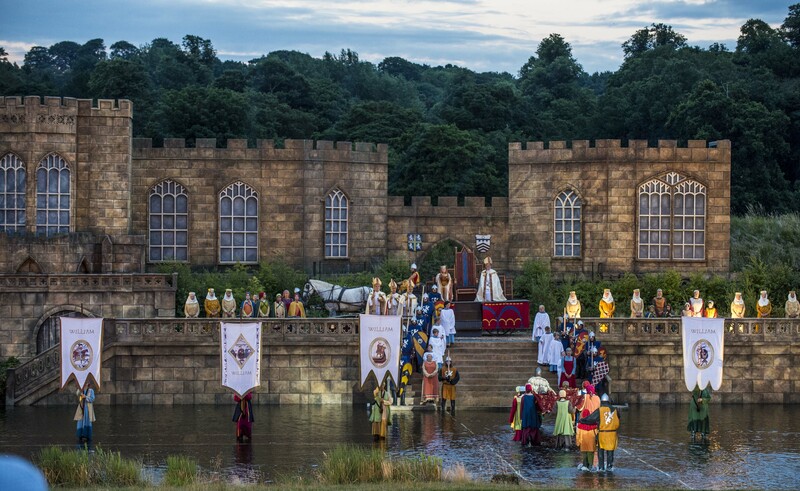 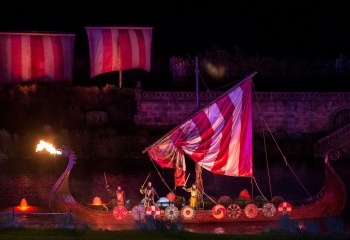 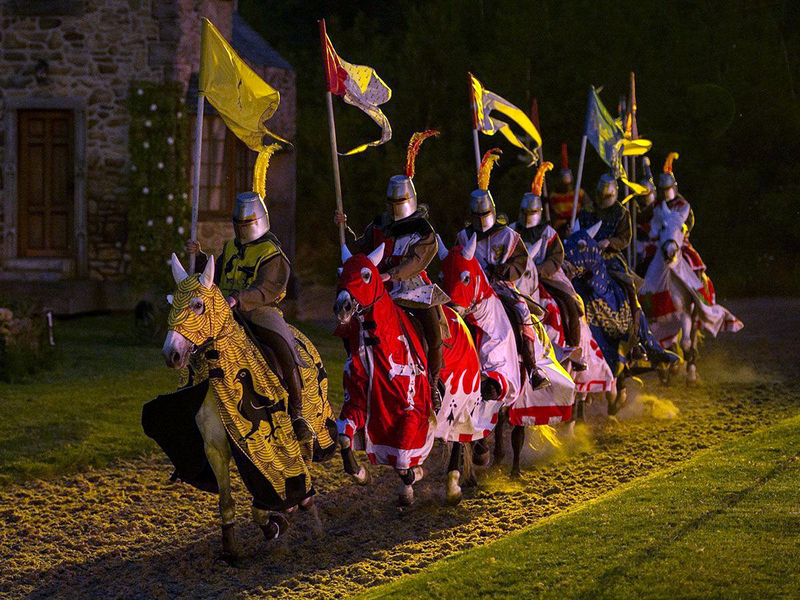 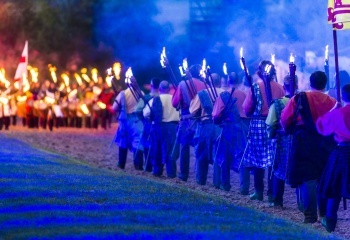 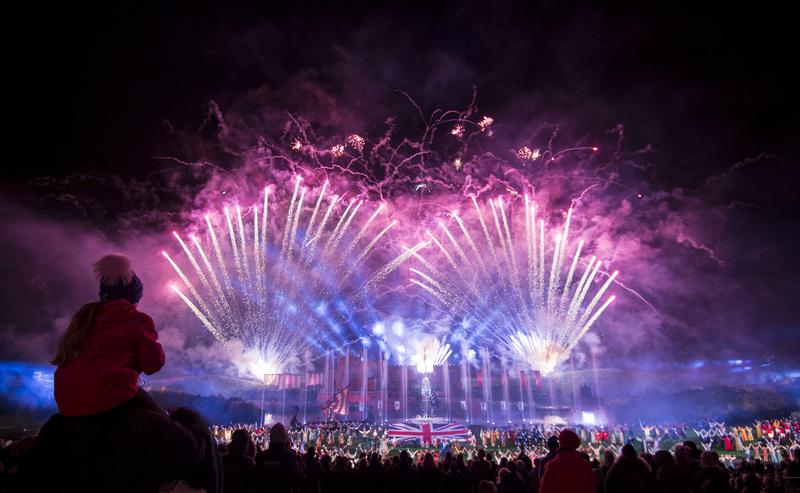 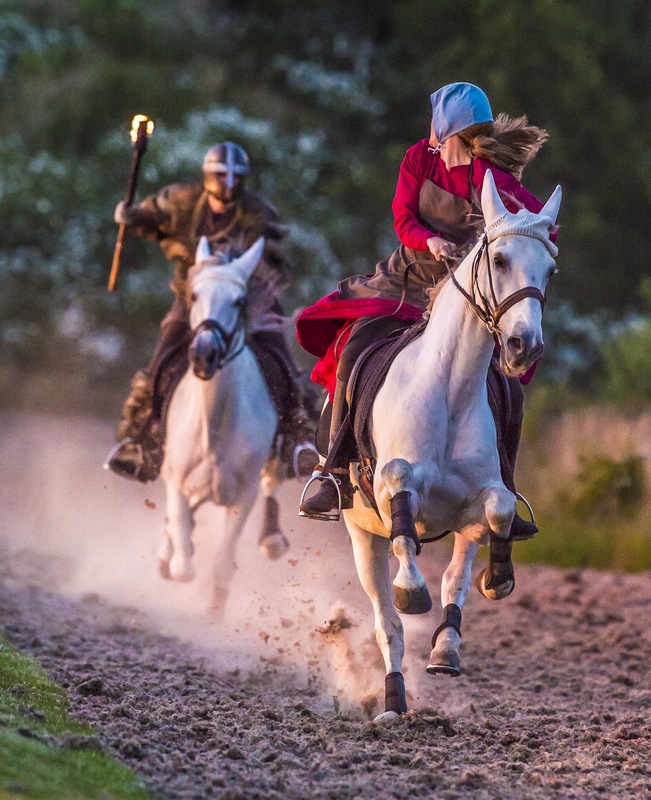 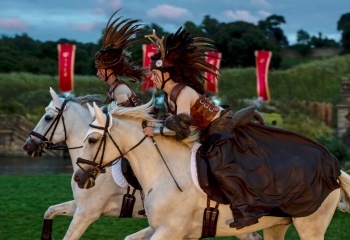 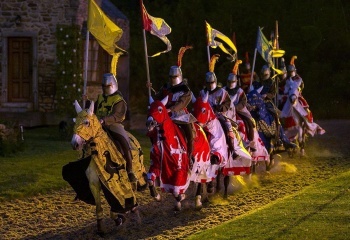 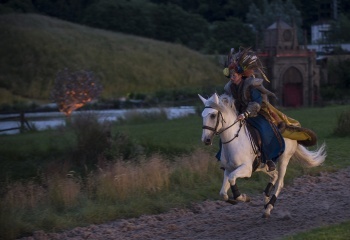 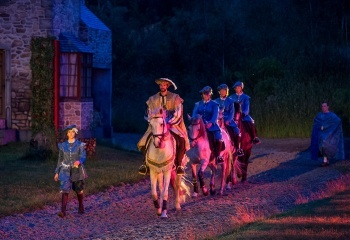 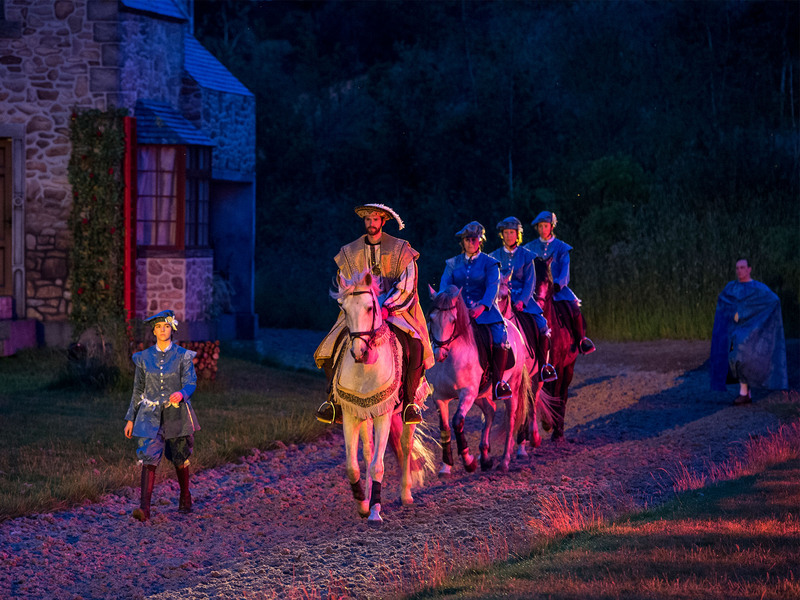 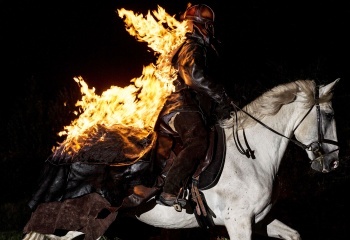 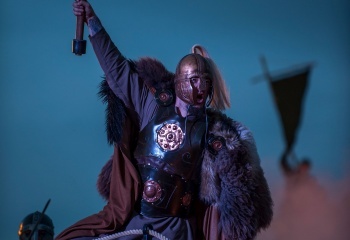 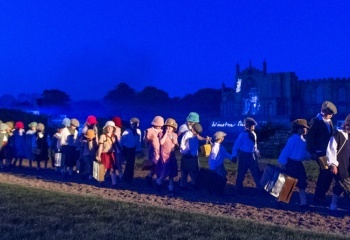 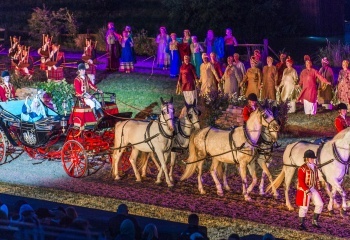 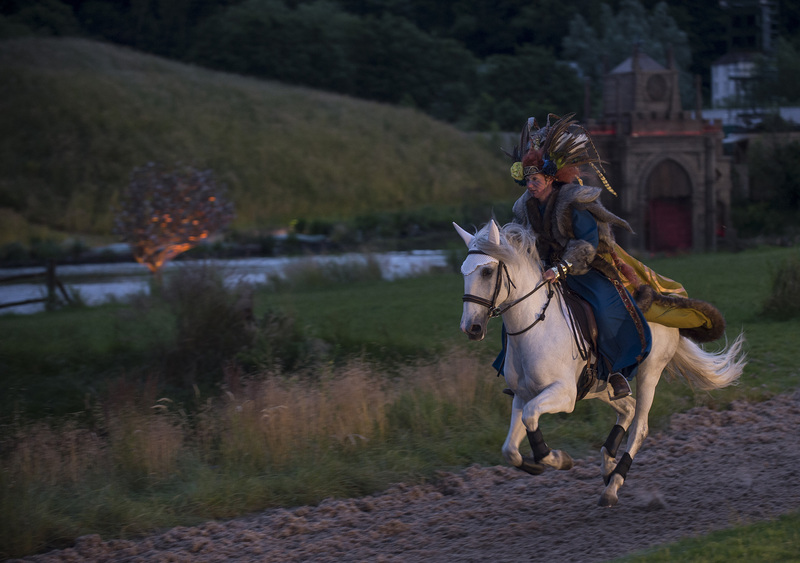 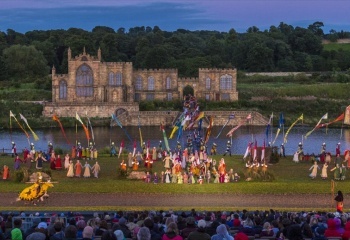 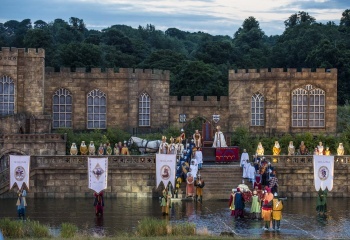 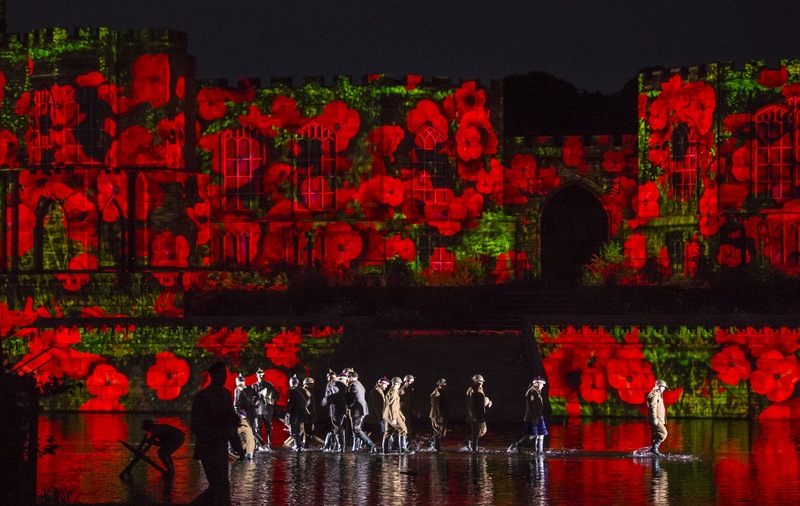 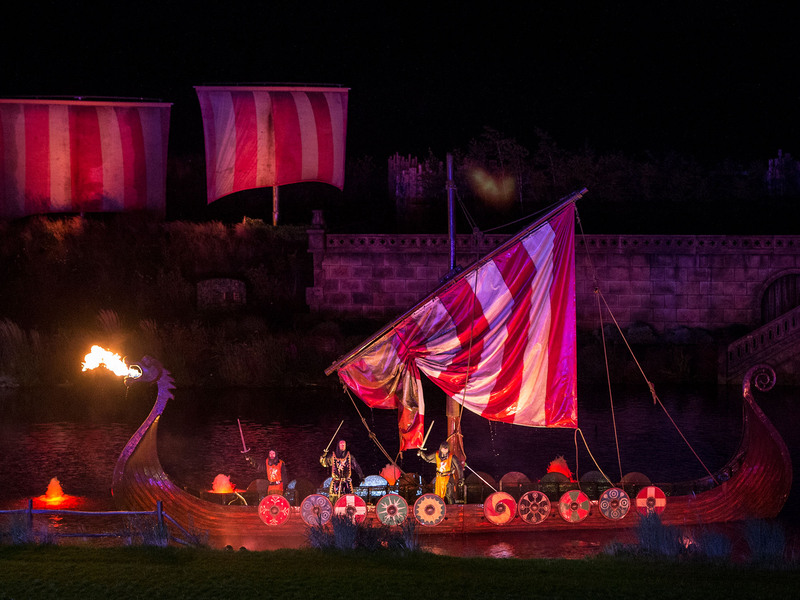 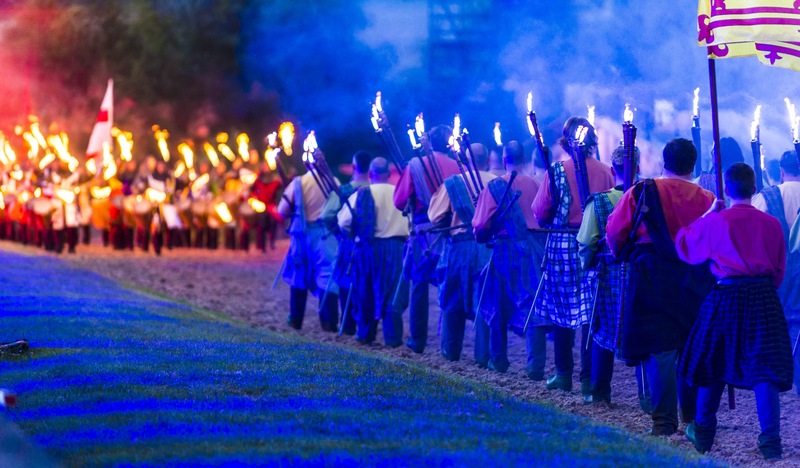 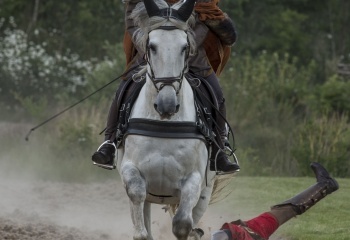 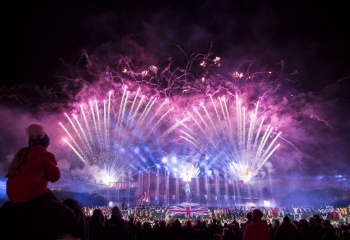 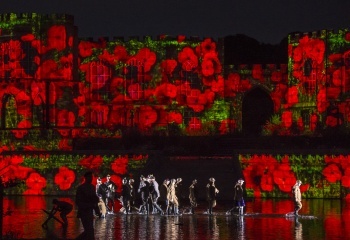 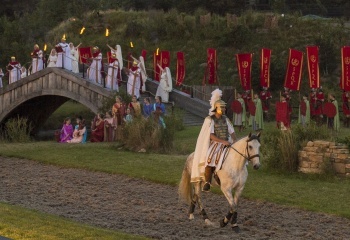 A world class show brought to life with magnificent sets, combat, stunts, horsemanship, stunning pyrotechnics and amazing special effects, Kynren is a captivating experience for all the family that really has to be seen to be believed! 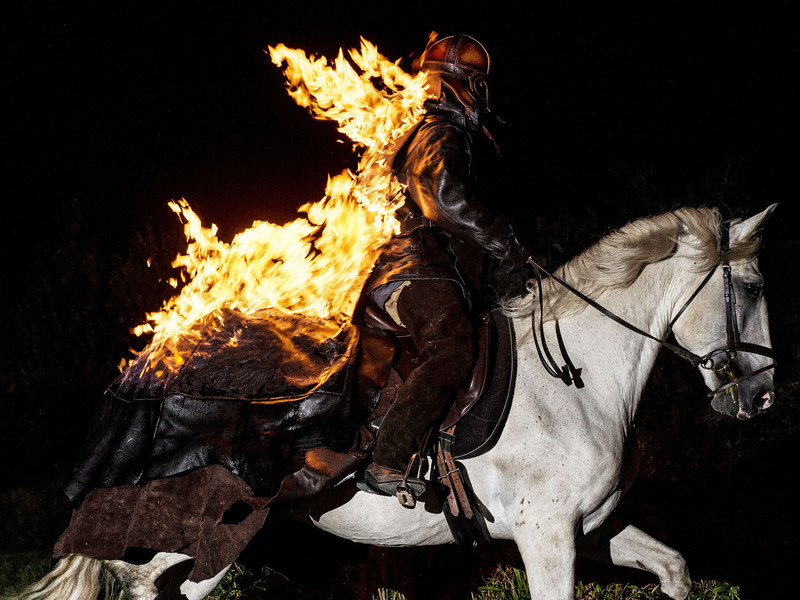 Download Press Media Pack here. 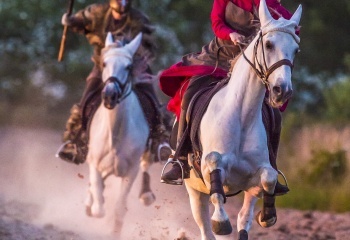 Please contact our press team for the zipfile password.